Q: My kitchen has flooded, can you get here today? Yes! We operate a same-day emergency service for situations just like yours. Please call 07944 076 985 for assistance. Q: Someone else installed my appliance, can you still help? Yes! We'd be more than happy to help and can work with any manufacturers' products. Q: Are you Gas Safe or CORGI registered? Yes! 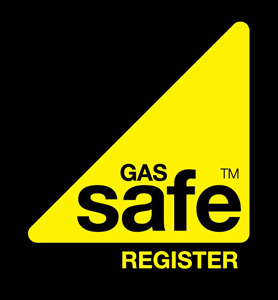 We are Gas Safe (previously CORGI) certfied to guarantee the safety and quality that are paramount to our business. If you're unable to find the answer to your question, please don't hesitate to Contact Us. We are always on hand to help! A professional plumber there when you need them, just call.